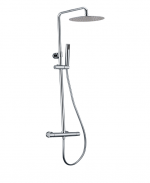 Shower Set is a key element in any bathroom or shower. A complete bath experience is simply not impossible without it. 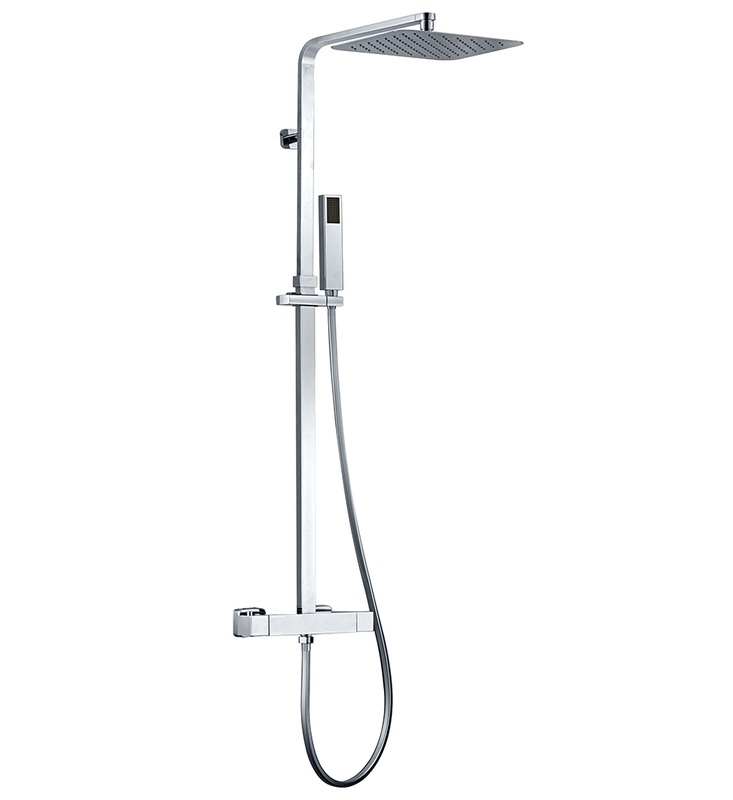 Choose a complete shower set to get a unique style and to save your money. 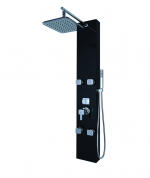 You will spend less money when purchasing a complete shower set as opposed to buying individual parts as a valve, shower rail, shower head, etc. Find the best bath and shower sets here, at Home Art Tile Kitchen & Bath. Here at Home Art Tile Kitchen & Bath, you can choose from many bath and shower sets options. 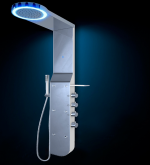 Whether you need exposed or concealed shower sets, bath shower sets, tower showers, shower panels, thermostatic showers, or LED Panels, you will find them here, in Queens, Long Island City. Close to Manhattan and Brooklyn, we are your best destination for finding the best priced, functional, and beautiful bath and shower sets. If you like innovative design, we have many options for you, too. Rich with features and convenient benefits, our shower set selection offers easy clean nozzles, LED display, and digital controls. Depending on the style of your bathroom, you can choose a suitable bathroom shower and sink faucet sets design. Whether you are looking for modern, contemporary options or traditional bathroom shower and sink faucet sets, here you will find the one that meets your personal taste and budget. 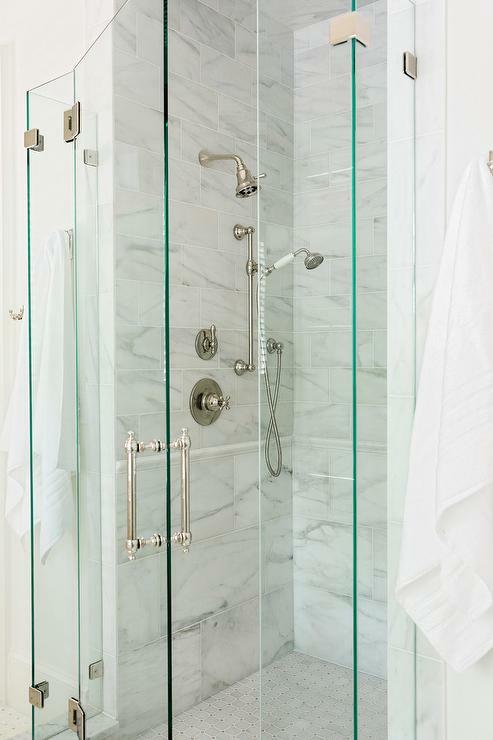 When choosing the best bath and shower sets, consider aspects such as finish, pressure, width, and hight. Home Art Tile Kitchen & Bath is located close to Manhattan and Brooklyn and we carry shower sets that are very well priced. Don’t pay more than you have to. Order your bathroom shower and sink faucet sets today, stop by our showroom, or contact us today!